Director Colin Eggleston’s 1978 Australian horror film Long Weekend is getting a special edition UK Blu-Ray on November 5, 2018. Head on down to check out the cover artwork and special bonus features, including a direct pre-order link RIGHT HERE! 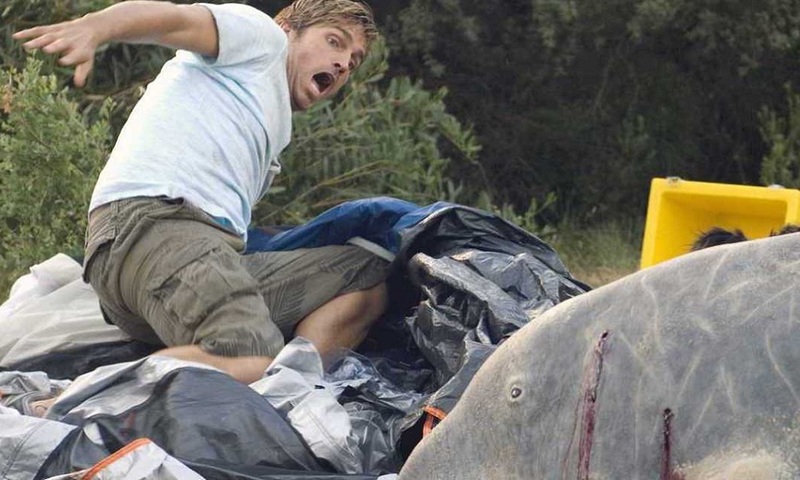 One of the seminal Australian films of the 70s, this remarkable, suspense-filled eco-horror builds on its man vs nature premise with an ever-increasing sense of dread and unease. 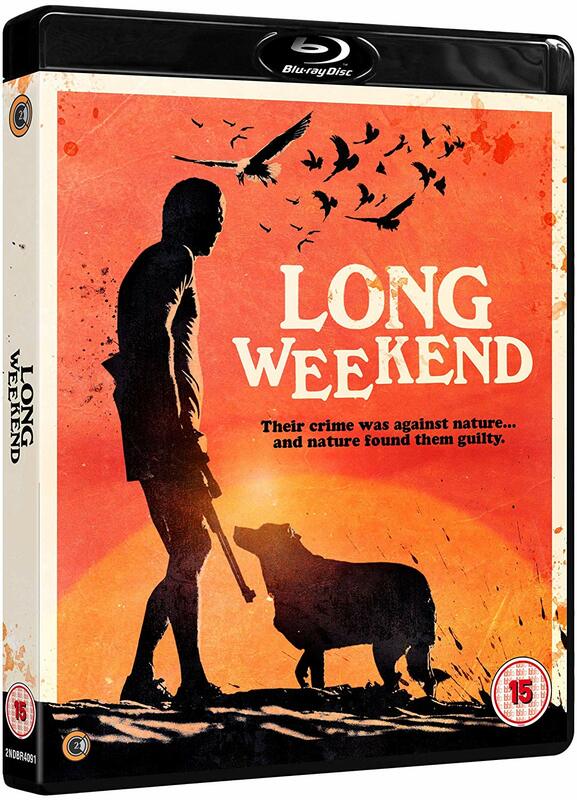 You can pre-order your copy of Long Weekend on Blu-Ray from Amazon.co.uk.